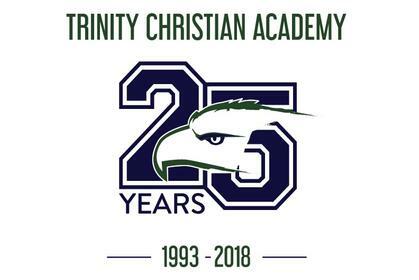 In response to a growing need in the community for a Bible-based, college preparatory Christian school, Trinity Christian Academy opened its doors in 1993 with only 10 elementary students under the leadership of school founder and long-time chief administrator, Dr. Marsha Barber. A School Board was established, and Trinity began the process of receiving accreditation through the Association of Christian Schools International (ACSI). 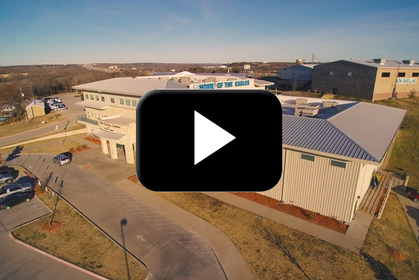 Trinity Christian Academy is dedicated to developing excellence in education, character, and servant leadership through a Christ-centered, biblical perspective.